Express Air Freight Washington D.C. office ships recording booth from the 1940’s to Spain! EAF Atlanta imports a 1932 Ford for an Exhibition of Antique cars. 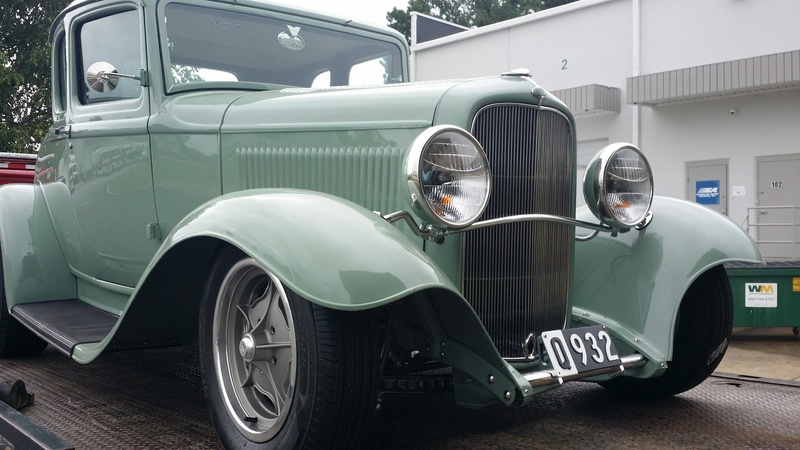 EAF ATL imports a 1932 Ford Coupe from Australia to be delivered to a car show here in the USA. We take great care and pride in the “special handling required” shipments such as this! When time is critical and cargo is precious, we are the ones to call.